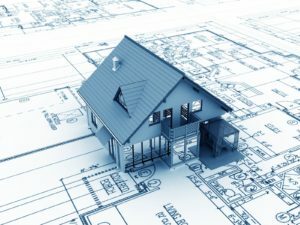 The City Inspector's Office is responsible for reviewing any building plans and approving the issuing of permits. The Inspector reviews plans to determine project scope and compliance with adopted codes and standards. He also inspects existing buildings and premises for change of use, occupancy or compliance with applicable codes and ordinances to ensure structures are safe and ready for occupancy. The Inspector also works with the Planning Commission to approve building plans and discuss variances that may be requested. He interacts with builders, developers and representatives from companies and individuals for large and small scale projects.